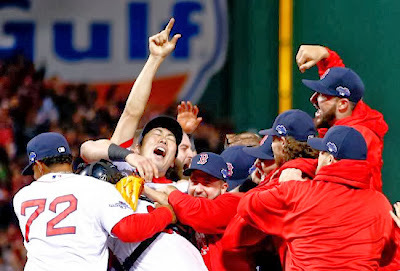 The 2013 Boston Red Sox will be remembered as the bearderd band of brothers that rallied around Boston Strong and brought the 3rd title to Red Sox nation in 9 years. But 2013 is now in the past, the 2014 season is upon us. Players are now at spring training and have been reunited. They have begun their campaign to defend the World Series championship that they won last season, but this season isn't without its questions. Below are 5 major questions that the Red Sox will have to face this year, and my answers to these questions. 1. How will Jon Lester perform in a contract year? 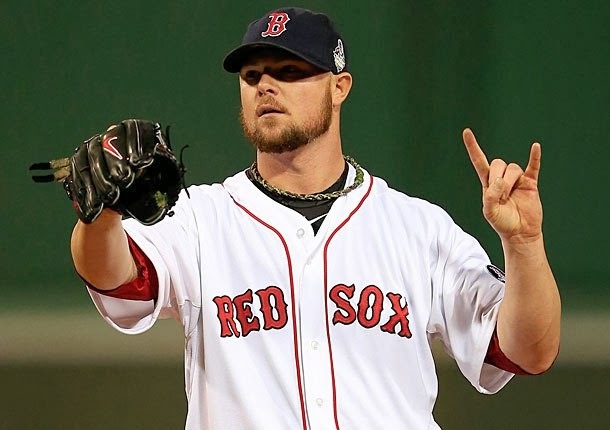 Lester has stated that he wants to stay a member of the Red Sox organization after his contract expires, and that he will even take a hometown discount to do so, but if not contract is given before the season starts how will this affect his pitching? Lester, the ace of the staff will likely pitch like the ace that he is. He will be good for 15+ wins this year and will be the leader of the pitching staff. His play will demand a pricey contract and will make Red Sox officials regret giving him a contract earlier in the season. 2. Is it time to pull the trigger on a Will Middlebrooks trade? Will Middlebrooks could play the hot corner every day for the next 10 years for the Red Sox, but he also could be shipping out of town this season. Middlebrooks has been the talk of trade rumors over the last two seasons, and after his abysmal performance in the playoffs it made trade rumors accelerate even more. So will the front office trade Middlebrooks? Simply put, no. If Middlebrooks is performing well, and the Sox are in the hunt for the playoffs then there will be no chance that they trade him away. 3. What will the theme of the season be? Last year the theme of the team was the beards. The team all came together and grew beards, and used that as the symbol of the team. What will this years theme be? I have no good guess for what it will be, leave an answer in the comments below on what you would like to see or think the teams symbol will be. 4. Was Koji Uehara a one year wonder? Koji was expected to be a set up man for the Red Sox but after season ending injuries to Andrew Bailey and Joel Hanrahan, Uehara took over the roll. Uehara was dominant for the Sox after taking over the roll, compiling a 4-1 record and recording 21 saves during the regular season. 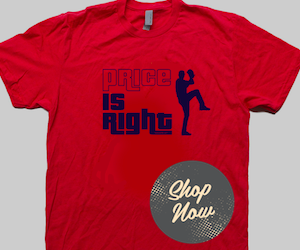 In the playoffs he made 13 appearances, recording 7 saves and throwing the last pitch of the World Series. Will Uehara continue the success that he had last season? This year Uehara knows what is expected of him, he is considered a top tier closer because of his performance last year and his expectations will be high. He will be a successful closer, but will blow a few saves, causing the Fenway Faithful to become a little restless with him. 5. 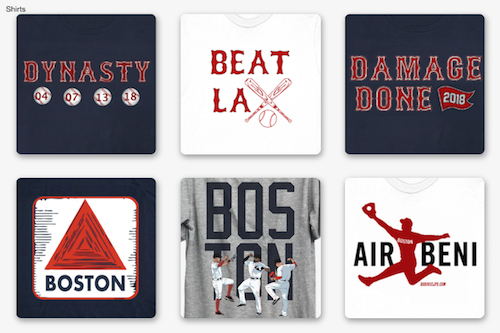 Can the Red Sox repeat as champions? There have not been repeat champions in Major League Baseball since the New York Yankees won 3 straight titles from 1998-2000. The off season losses of Jacoby Ellsbury and Jarrod Saltalamacchia will hurt the Red Sox more than many would expect. The team will have an uphill battle to attempt to repeat as champions, and while I believe that the team will make the playoffs and possibly return to the World Series, they will not be able to repeat as champions. Like what you read? Have any different answers to the questions I have discussed, leave your answers in the comments section below or let me know how you fell on twitter.